"And as a fan of Terry Pratchett I quite like the idea of it remaining a mystery". I have huge respect for the man and that grew tenfold as I read about this news, because let's face it: after an artist or creative dies, there's always this unusual, nearly inappropriate delve back into their unfinished work, which becomes a commodity to be sold rather than a memory to be respected. Rob Wilkins, a close friend of Pratchett's, posted photos of the hard drive and the steamroller on the Twitter account he ran with the writer. Before he died in 2015, Pratchett asked that everything he had been working on be destroyed by steamroller, an act in keeping with the wry humour of his Discworld series. 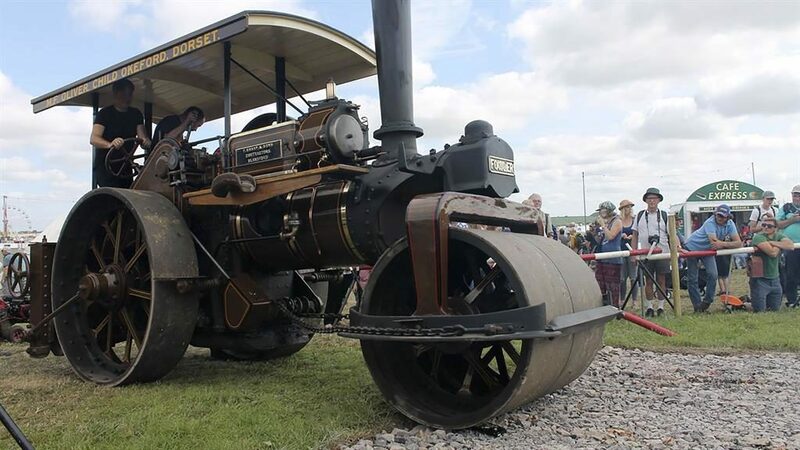 He used a six-and-a-half tonne vintage machine named "Lord Jericho" to roll over the hard drive at the Great Dorset Steam Fair last week, before a stone-crushing machine was used to finish it off. 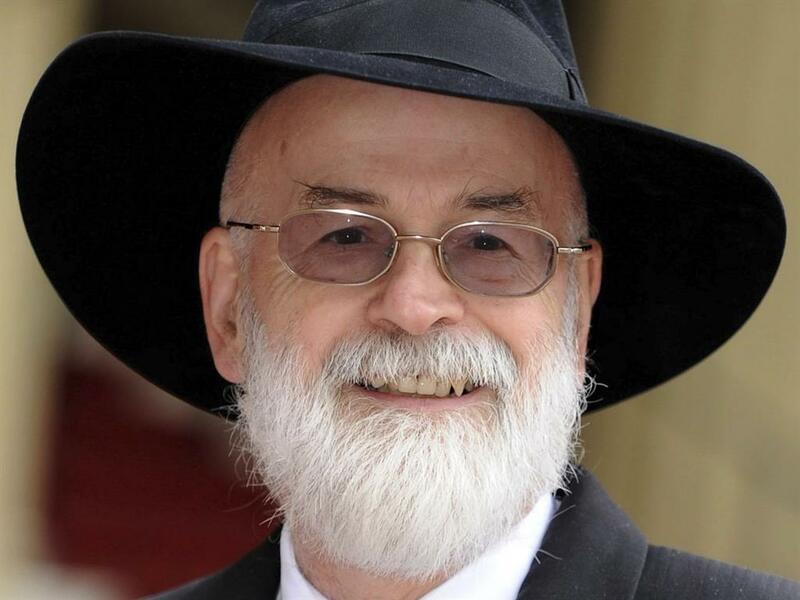 The crushed drive will live on, though, as it's to find a place in the Salisbury Museum later this year, as part of the His World exhibit of memorabilia, art and artefacts relating to Pratchett's life and work, due to open in September. After he was diagnosed in 2007 with Alzheimer's disease, he continued to write and publish with assistance of others. Mr Henry said that Pratchett did not want his unpublished works to be completed by someone else and had wanted them destroyed. Different authors have different wishes for work left unfinished when they pass on. 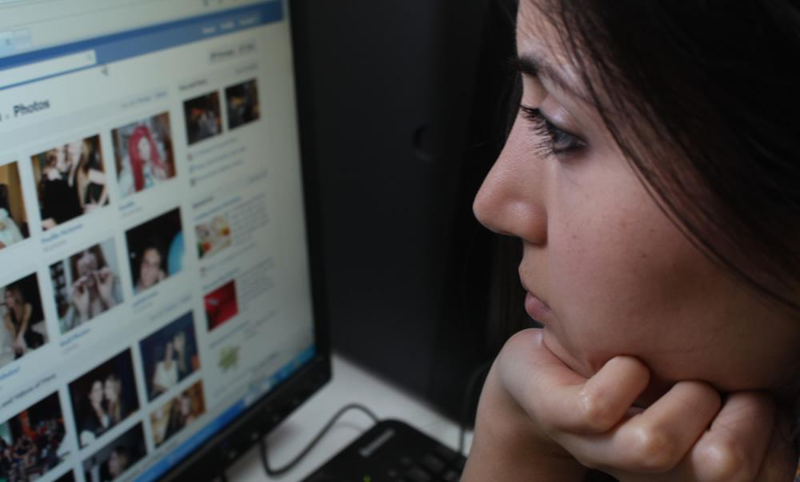 I think a few people thought we were kidding when I first started putting out feelers to see if it was possible or not.